Click here for full call & submission info. + Back Cover... 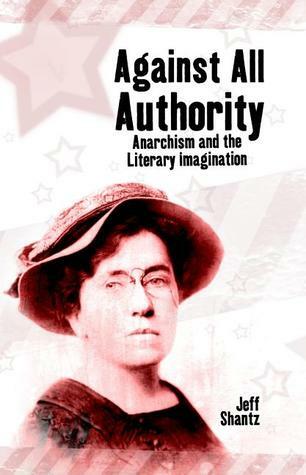 This volume examines historical and contemporary engagements of anarchism and literary production. Anarchists have used literary production to express opposition to values and relations characterizing advanced capitalist (and socialist) societies while also expressing key aspects of the alternative values and institutions proposed within anarchism. 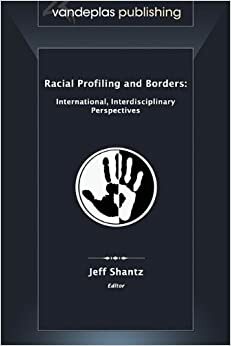 Among favoured themes are anarchist critiques of corporatization, prisons and patriarchal relations as well as explorations of developing anarchist perspectives on revolution, ecology, polysexuality and mutual aid. 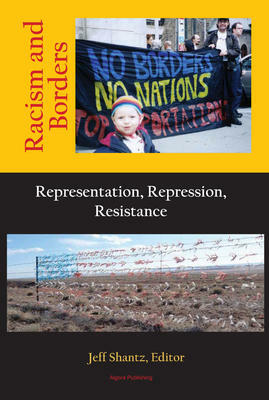 A key component of anarchist perspectives is the belief that means and ends must correspond. Thus in anarchist literature as in anarchist politics, a radical approach to form is as important as content. 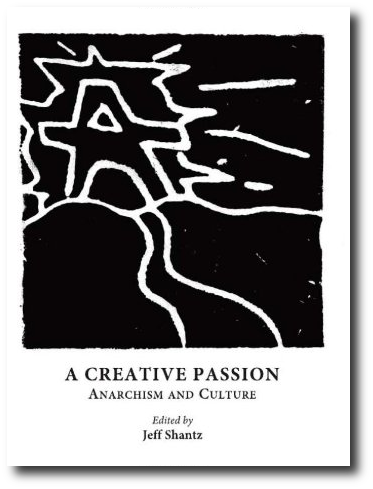 Anarchist literature joins other critical approaches to creative production in attempting to break down divisions between readers and writer, audience and artist, encouraging all to become active participants in the creative process. NEW! Now available from Cambridge Scholars Press From the book... Table of Contents (see below) Foreword Introduction Index Jeff edited this exciting collection of new essays from various authors whose chapters examine anarchism and dada, Wole Soyinka's anarchism, eco-anarchy and critiques of capitalist civilization, DIY anarcho-punk assaults on corporate culture industries, and anarchism and drama. 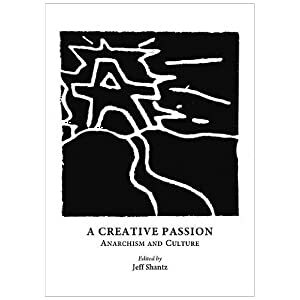 Jeff edited this exciting collection of new essays from various authors whose chapters examine anarchism and dada, Wole Soyinka's anarchism, eco-anarchy and critiques of capitalist civilization, DIY anarcho-punk assaults on corporate culture industries, and anarchism and drama.